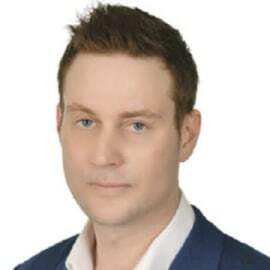 Liam is one of the largest individual and corporate traders of Cryptocurrencies in Europe and the Middle East. A certified investment manager in the UK, he established one of the world’s first regulated Cryptocurrency Hedge Funds in 2016. As founder and CEO of Alphabit Limited, Liam now advises a number of funds, family offices and ground-breaking Blockchain enterprises.